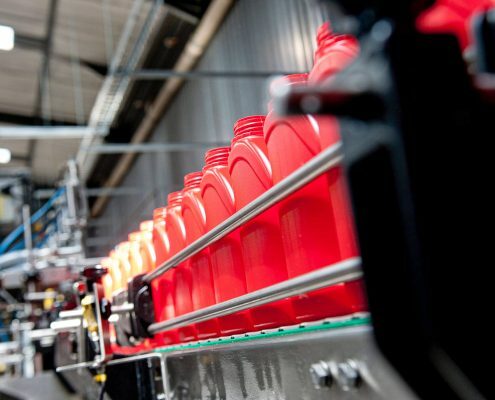 The decision by ExxonMobil to select a dedicated distributor, African Group Lubricants to focus on Caterpillar Branded Lubricants, created a unique opportunity for us to support Barloworld Equipment in implementing and providing an end-to-end solution to customers. 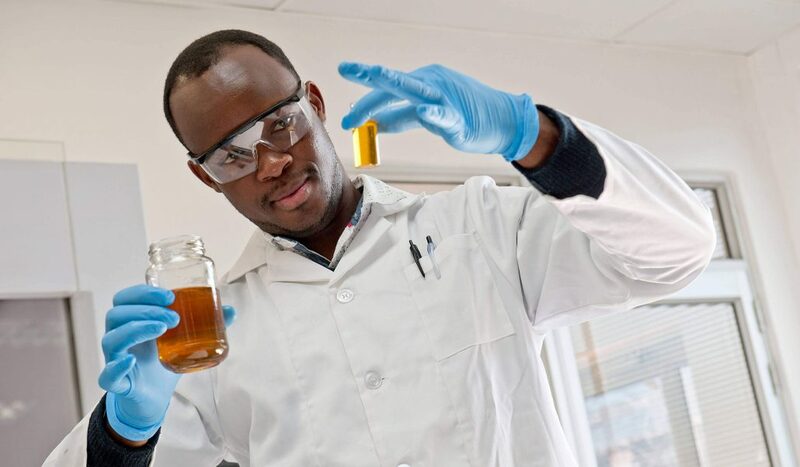 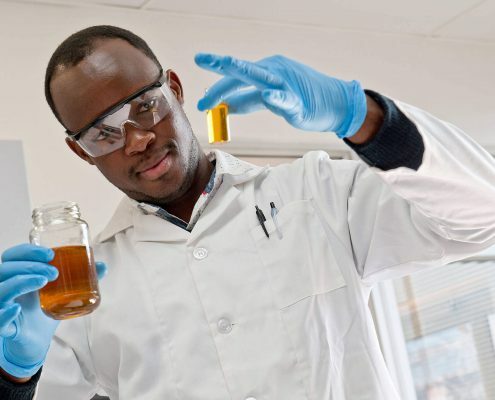 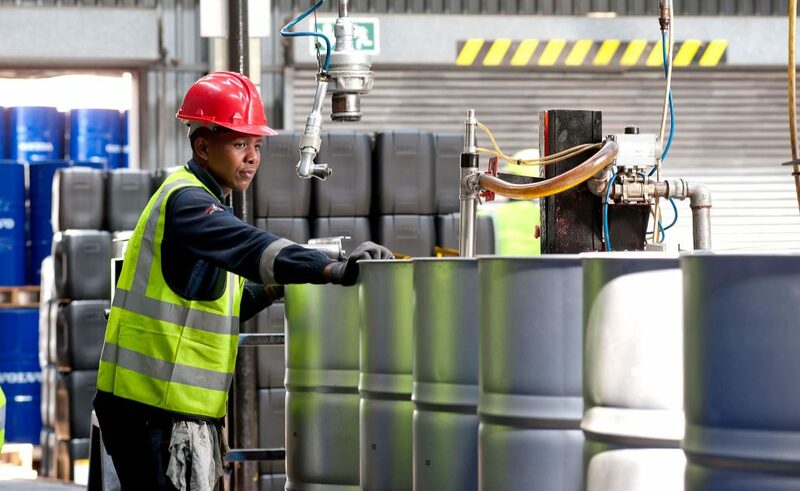 African Group Lubricants (AGL) have become one of the largest marketer and distributor of ExxonMobil product in the Southern African Development Community. 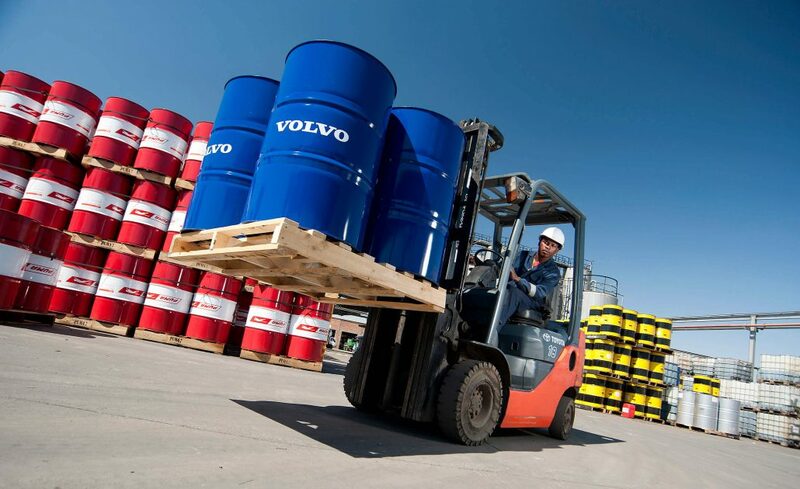 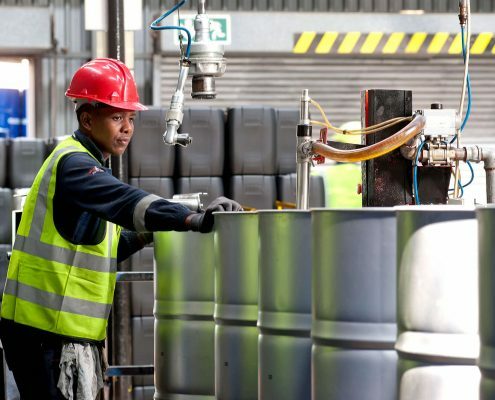 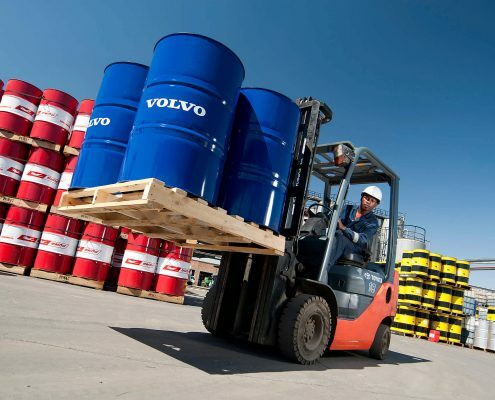 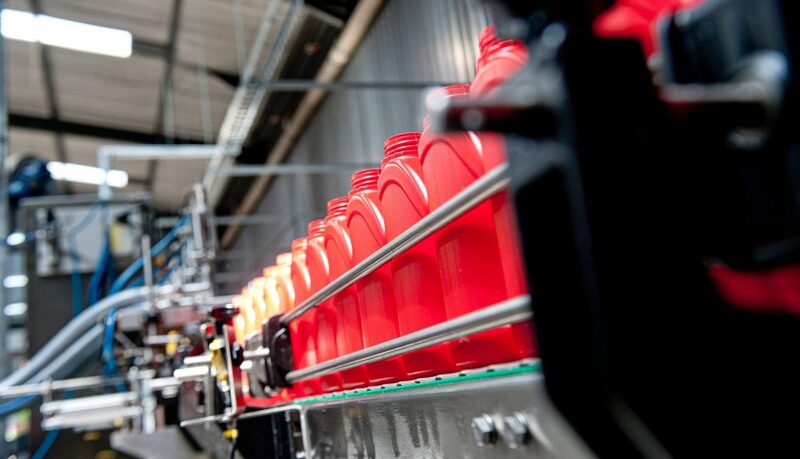 African Group Lubricants has entities based in South Africa, Botswana, Namibia and Mauritius with warehousing facilities across the SADC region.